VoIP (Voice over Internet Protocol) and SIP (Session Initiation Protocol) are alternative telephone systems to the traditional ISDN network. They offer enhanced call quality, improved performance and increased flexibility and functionality. If you’re an SME concerned about investing into new technology, don’t worry as everyone is doing it. New research suggests that 90% of SMEs expect to be using VoIP/SIP within three years. It offers so many benefits that it’s hard to see how the investment would not pay off. Your telephone system will be able to cut costs as calls are made over the internet, meaning that you can carry your phone number with you and offer a range of features, such as call transfer and three-way-calling. SIP Trunks can replace ISDN and analogue lines or can be used in conjunction with them to bring the benefits associated with VoIP. Again, there are several benefits, including reduced line rental and calling charges, increased capacity, a local presence with geographic numbers and free in-house calls. If you’re considering upgrading your existing telephone system, please contact Target Telecoms to discuss the options available to you. Are you looking for a versatile SIP Trunking service? 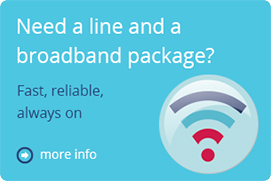 Here at Target Telecoms, we offer a flexible service designed to fit each individual business. These days businesses rely heavily upon the internet to communicate with staff and clients/customers. If you want to stay ahead of the game while lowering your line rental at the same time, SIP Trunking can help. SIP Trunking basically lets you direct calls through your telephone network and telephone system (PBX). You can use your own system or benefit from our Target SIP, which has been developed to help businesses reduce their costs and increase their flexibility. Analogue and ISDN lines can be quite expensive, but our SIP product can either completely or partially replace your existing service. There are several benefits that come with the installation of SIP Trunking. 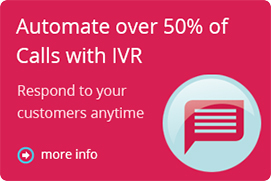 It can greatly reduce the cost of your line rental and in business it helps to save money in any way that you can. You’ll also lower the amount of ISDN channels that you have to use. A SIP Trunking service also makes life easier for your customer service team; they’re sure to appreciate the flexible working conditions. 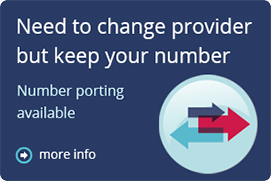 Out of exchange problems with various numbers will also be eliminated. Overall, SIP Trunking will help to move your business forward and improve your disaster recovery plans.